The Men’s Breakfast Book Study is a group of men that meets twice monthly for fellowship, breakfast, and good, faith-filled conversation. 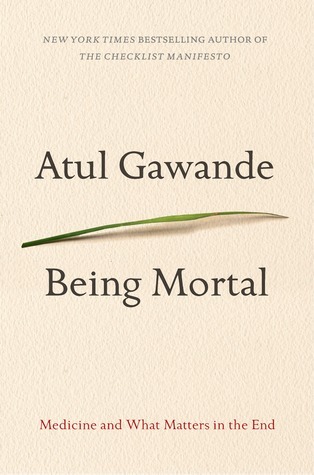 The group starts a new study each fall, and men can sign up or step out at that point. Some will be there twice a month, others will be able to come only once a month. Either way, we’d love to have you! 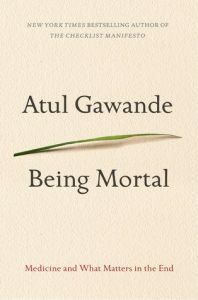 This fall, the group will read Atul Gawande’s “Being Mortal: Medicine and What Matters in the End.” You can purchase the book in a local bookstore or online. Please sign up for the study online. All are welcome to join! Contact: Chris Tuttle (chris@wpcdurham.org).